In a country where chronic disease, illness, and suffering have become an accepted norm, we have a vision for a healthy community in which individuals become pro-active and motivated to take control of their health. Dr. Tyeler Berry and his wife, Kelly Berry, are from Winter Haven, Florida. Dr. Berry completed his undergraduate degree at the University of South Florida. He graduated in March 2014 from Palmer College of Chiropractic in Port Orange, Florida. After graduation, Dr. Berry practiced in his home town of Winter Haven for two and a half years. There he treated pregnant women, babies, families, car accident victims, and athletes. He was the team doctor for the Lake Region High School Baseball team and the World Barefoot Center for skiing. Dr. Berry is a Certified Chiropractic Sports PhysicianⓇ. He is also a member of the International Chiropractic Pediatric Association where he is certified in Webster’s technique for the treatment of pregnant women and has been through their 14 seminar courses for training in pediatric chiropractic. Dr. Berry felt lead to be a chiropractor because of a strong desire to help people and make a difference in peoples’ lives. He believes that God created a perfect body that is designed to have an amazing ability to heal, and, that as a chiropractor, he is merely a tool to help the body work at its full potential. He has a strong passion for treating children, families, and athletes. 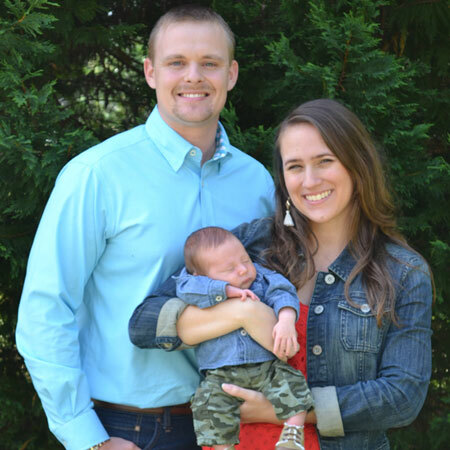 Dr. Berry and his wife, Kelly, welcomed their first child, Luke, into the world on April 24th, 2017. They are loving getting connected to the Columbia community by going to Fireflies games, playing church softball, and being active members of Awaken Church in Northeast Columbia.